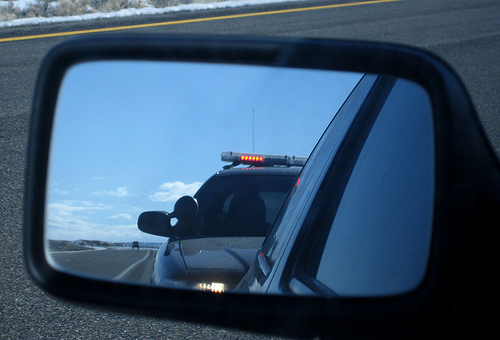 If you have received a traffic citation in the Las Vegas valley, then call the Law Offices Of Patrick Driscoll, LLC. An attorney from our firm will help negotiate a lower fine and reduce or eliminate the points you receive on your driving record. Often certain fines can be eliminated. 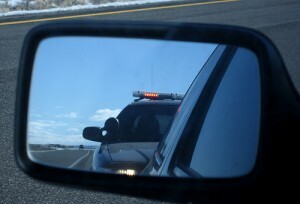 Moving traffic violations put points on your driver’s license. These points may cause your auto insurance premiums to increase. If you receive enough points, your driver’s license may be suspended or revoked. Our office works to get these points removed, which could potentially save you hundreds of dollars in increased insurance premiums. We will appear at court for you and attempt to get your case dismissed, the points against your license reduced or eliminated, your fine reduced, and waive the need for you to attend traffic school. Contact us to fix your ticket today!